and after some try to close TB, the whole program screen is black. What version of Windows and Java are you using on the machine with this issue? I tested on a Windows 8.1 machine using the latest version of Java and everything is working normally. 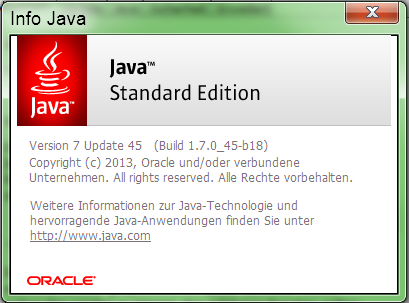 I have Win 7 x64 and the attached java for 32 bit.